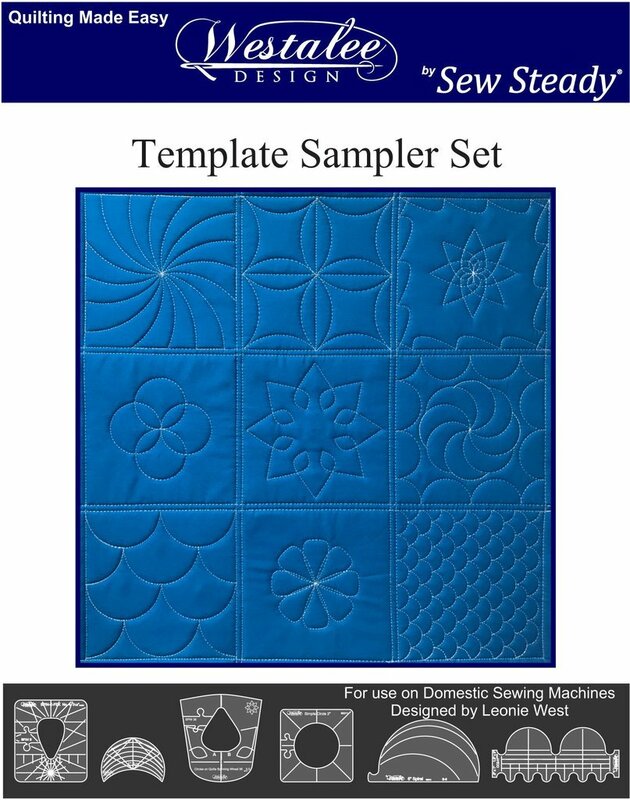 Quilting with Westalee templates is like tracing with your sewing machine! In this class, you will learn how to handle the different templates included in the template starter set, then Joanne will help you move from random tracing practice to specific designs. You will learn how to mark a quilt and use the markings on the templates to help you plan and position designs.